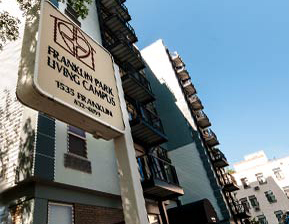 Volunteers play an important role here at The Community at Franklin Park. Not only do volunteers bring to life our values of compassionate service and a Christian foundations to life, they also enhance the care we provide. If you’re ready to volunteer, please contact us at 303-832-9323 to learn more or visit us to get started. 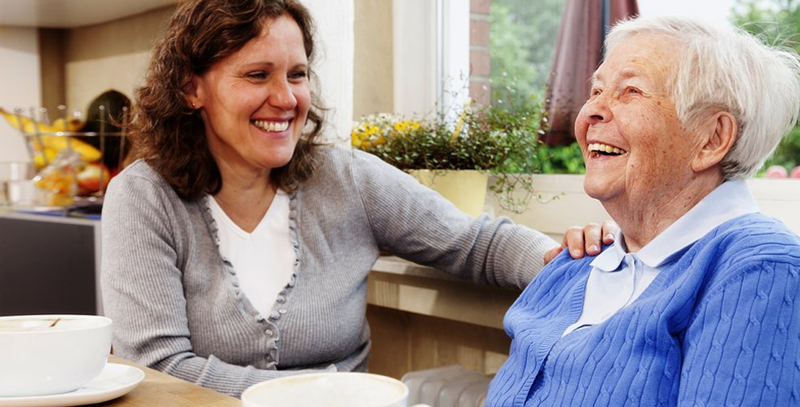 We offer a variety of care services and supportive programs in settings that are comfortable and familiar. Explore our community and the surrounding neighborhood to see for yourself.